He is the most embarrassingly sweet dad ever! 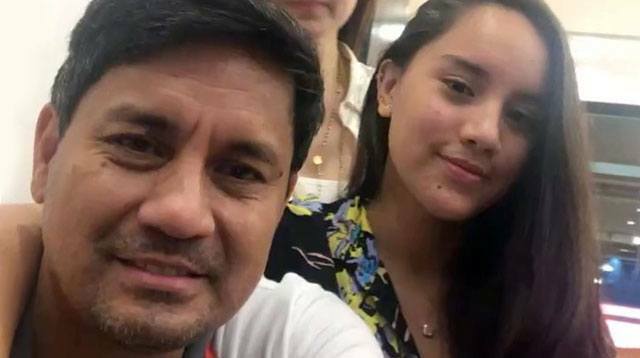 So, here, we've listed down the many times Richard Gomez was the ultimate troll to his daughter Juliana on Instagram. Get ready for major LOLs! Here he is teasing Juliana after she received her school award. Uyyy!